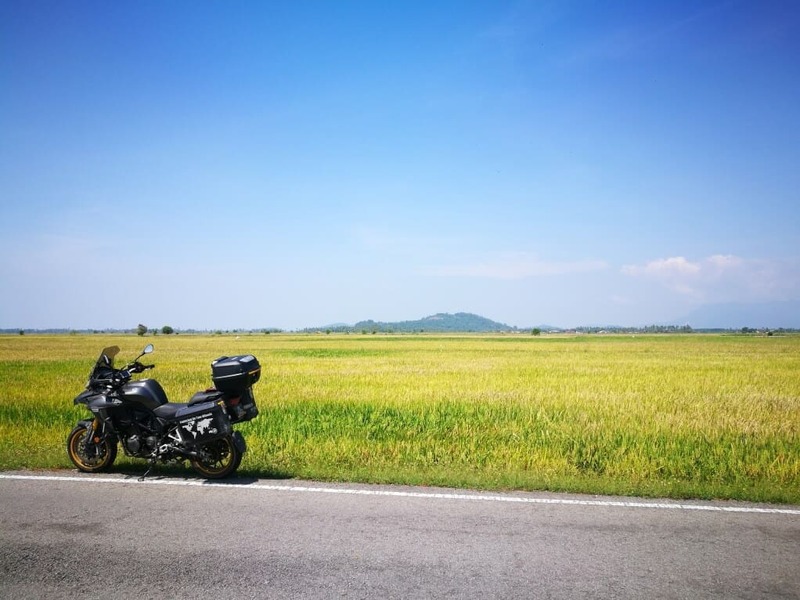 It has been almost a year since my 6 Nation’s Borders Ride with my scooter and to start off this year, I rode solo around Peninsular Malaysia Ride to experience the country side of Malaysia. 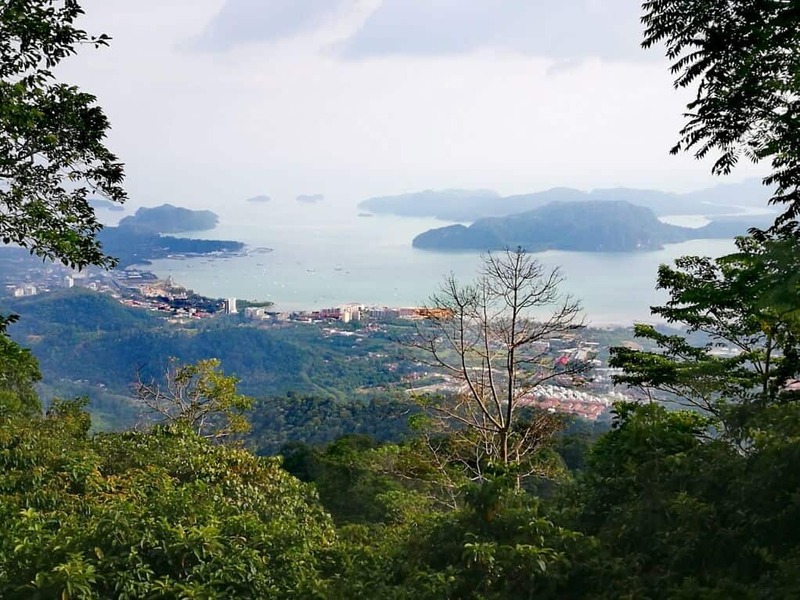 Peninsular Malaysia also known as West Malaysia, is the part of Malaysia which lies on the Malay Peninsula and surrounding islands. Below is the map of the states/routes that I’ve ridden. 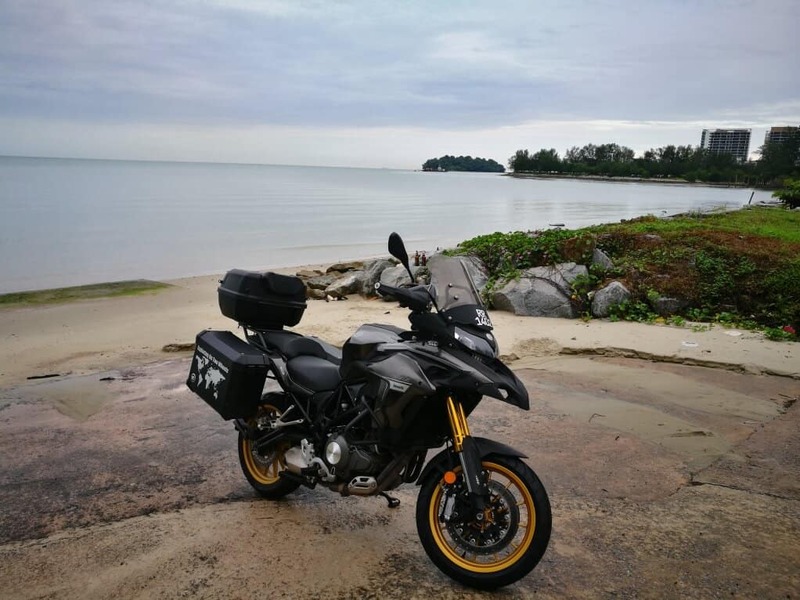 It has been a great 7 days for me and I’ve really enjoyed riding around Peninsular Malaysia and I must say, most of the places that I’ve been has less or no tourist and if you’re just like me who enjoys beautiful nature’s scenery, beaches, hiking, riding this loop would be one good adventure that one can look forward to. 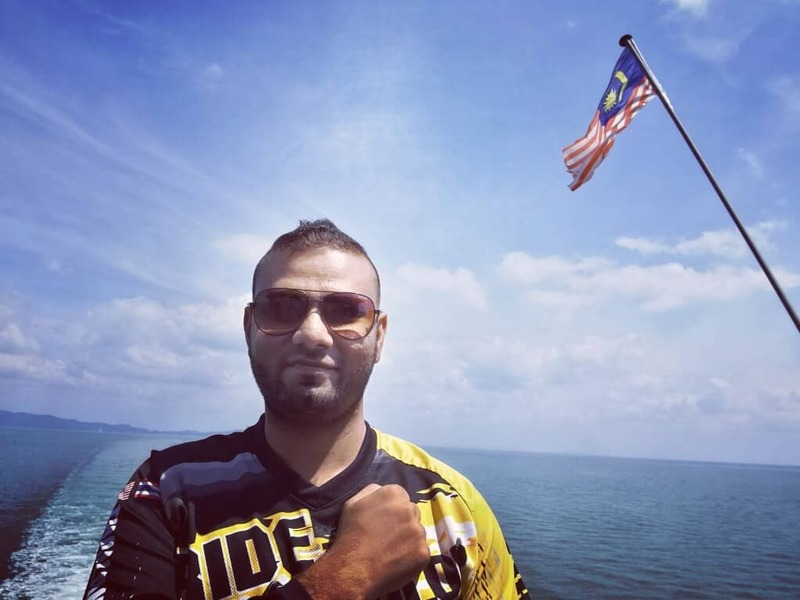 Here is my travel log of my Peninsular Malaysia Ride. 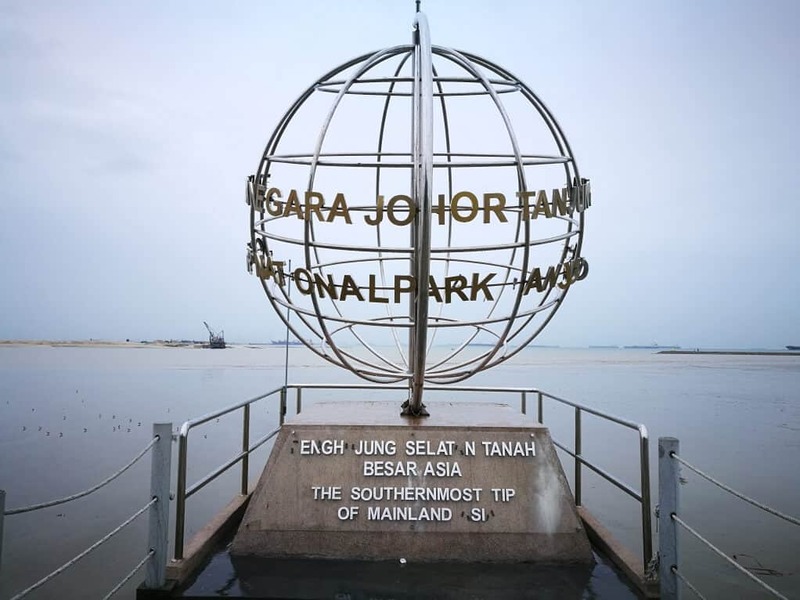 Day 1 Routes (494 KM) | KL – Port Dickson – Melaka – Sungai Rambai – Parit Jawa- Muar – Batu Pahat – Pontian Kecil – Kukup – Southernmost Tip of Mainland Asia (Johor) – Johor Bharu. 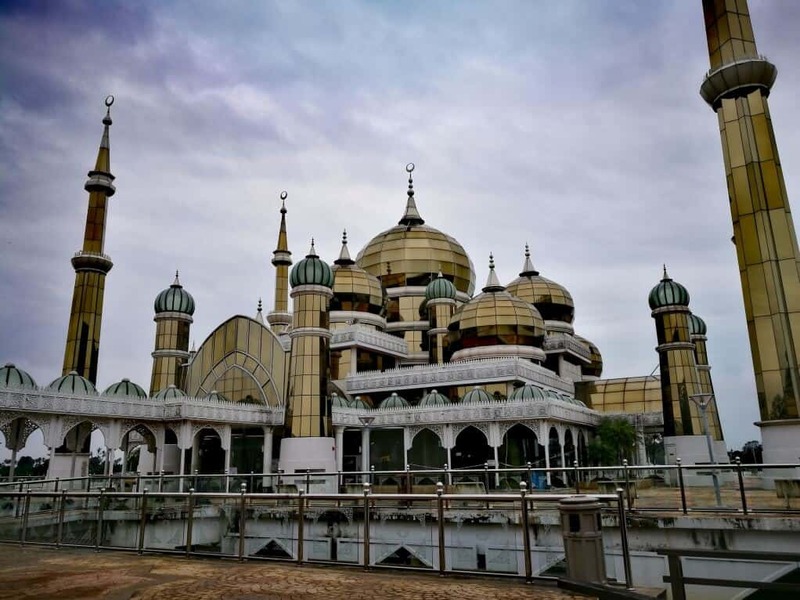 Day 3 Routes (419 KM) | Kuantan – Chukai – Kijal – Kemasik – Kerteh – Paka – Dungun – Marang – Kuala Terengganu – Setiu – Jerteh – Besut – Tok Bali – Bachok – Kota Bharu. 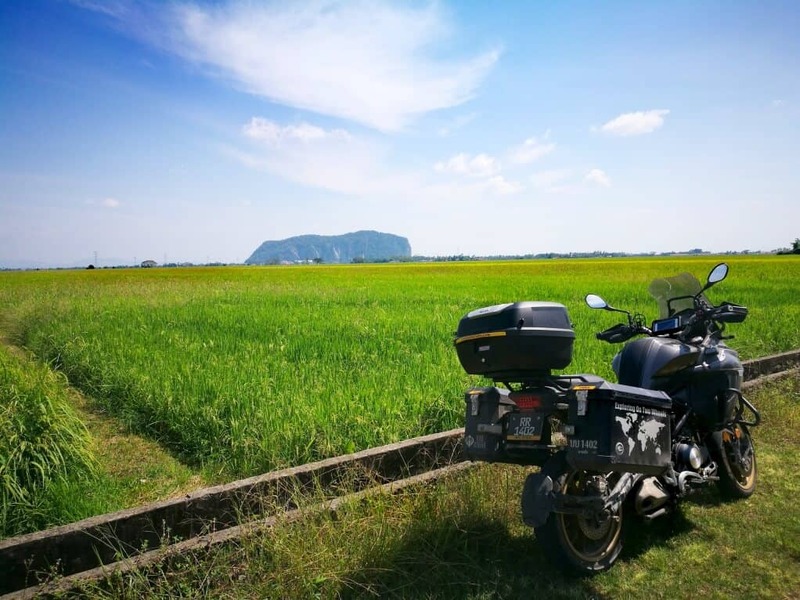 Day 4 Routes (426 KM) | Kota Bahru – Wakaf Bahru – Rantau Panjang – Ayer Lanas – Jeli – Banjaran Titiwangsa – Grik – Pengkalan Hulu – Baling – Sik – Gurun – Bukit Kayu Hitam – Changlun. 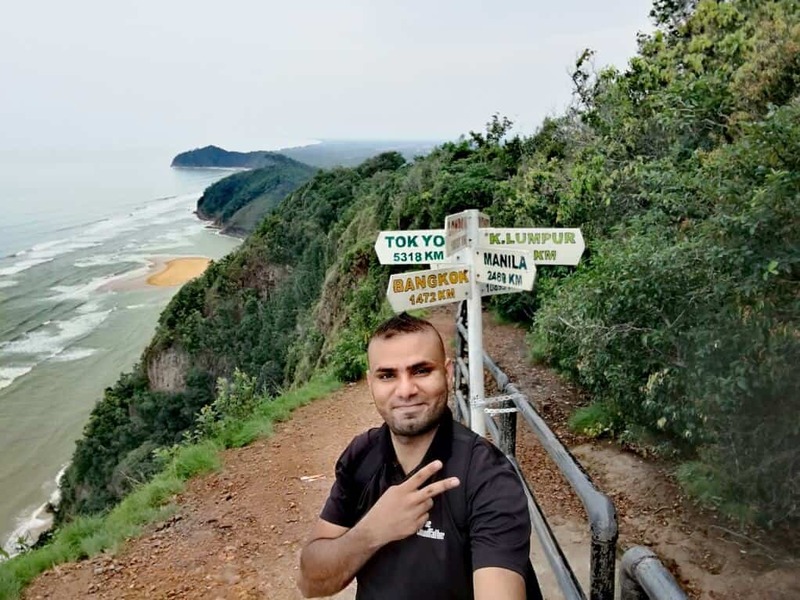 Day 5 Routes (198 KM) | Changlun – Padang Besar – Wang Kelian – Kaki Bukit – Kuala Perlis – Langkawi – Gunung Raya – Pantai Cenang. 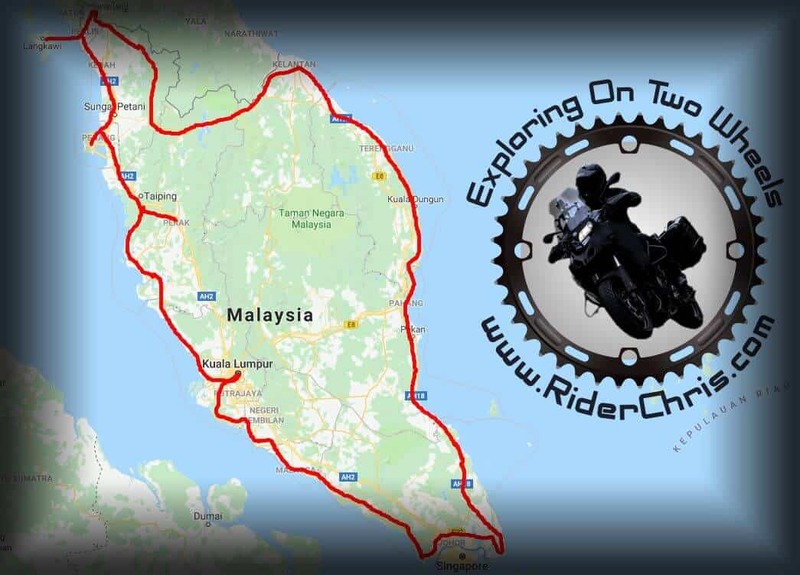 Day 6 Routes (209 KM) | Langkawi – Kuala Perlis – Ayer Hitam – Penaga – Alor Setar – Kuala Muda – Bukit Mertajam – Georgetown. 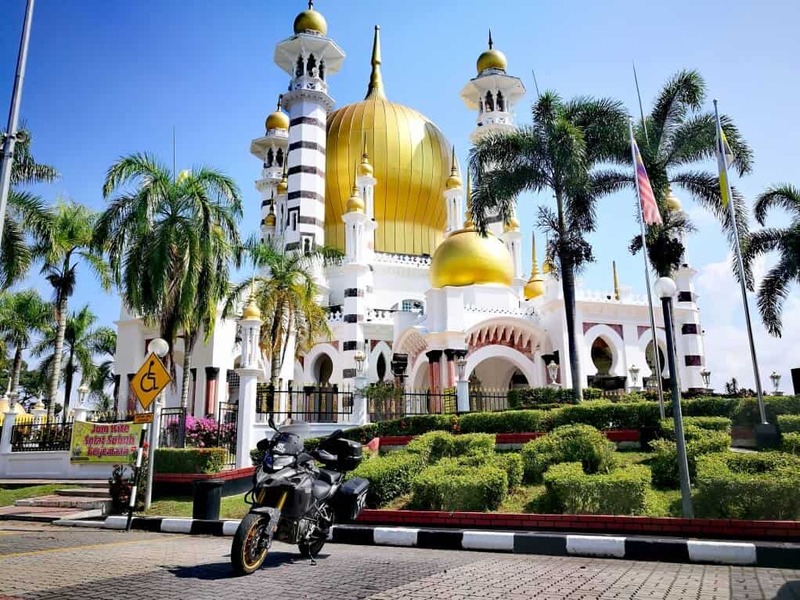 Day 7 Routes (483 KM) | Georgetown – Kuala Kangsar – Batu Gajah – Tanjung Tualang – Teluk Intan – Sabak Bernam – Sekinchan – Kuala Selangor – Rawang – Kuala Lumpur. 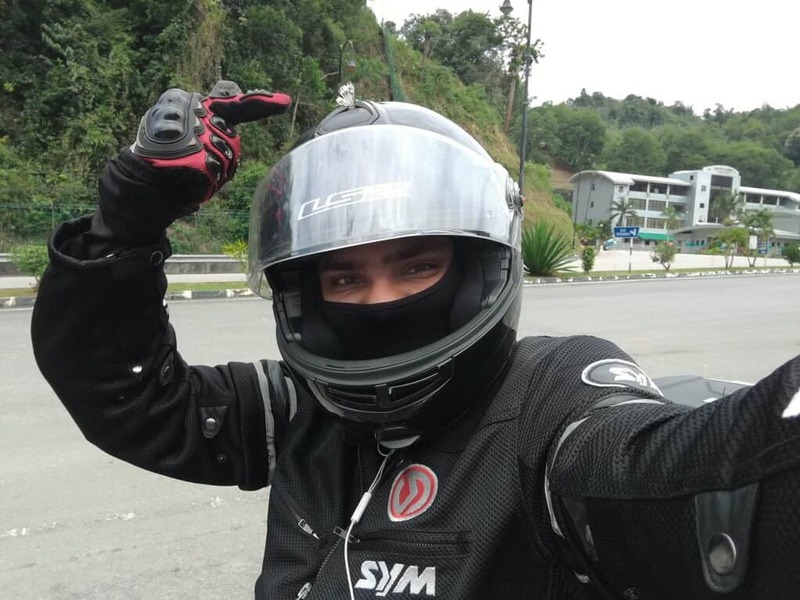 Did you have any problems with your motorcycle? 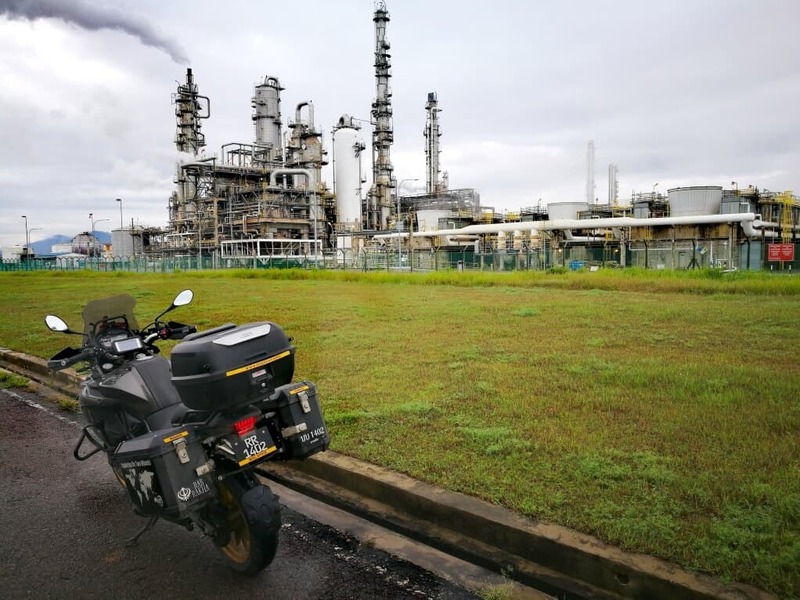 I had a flat Tyre (front) at Padang Besar which I’ve fixed it at the road side and my front brake oil reservoir tank was empty but I managed to fill it up by purchasing DOT 4 brake fluid at Petronas. 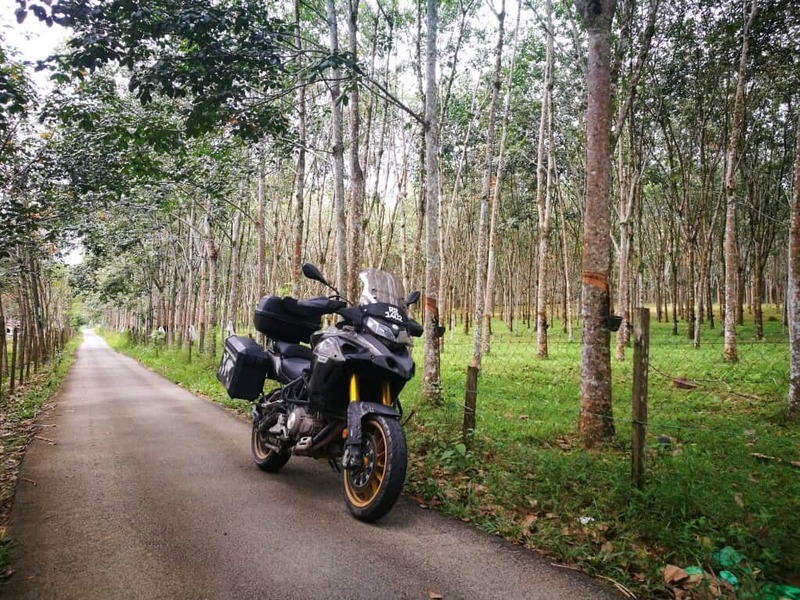 Any other route you would recommend for a ride? 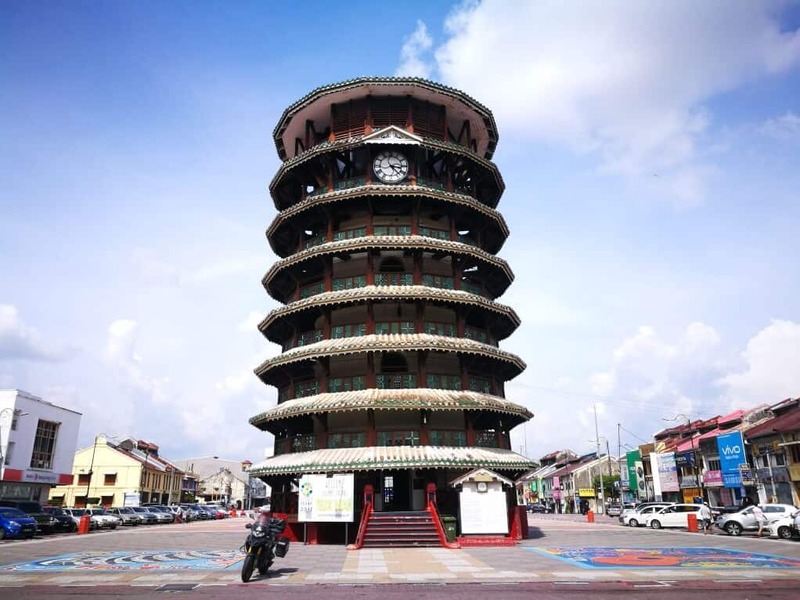 If you love corners, try Thousand corners of Malaysia. 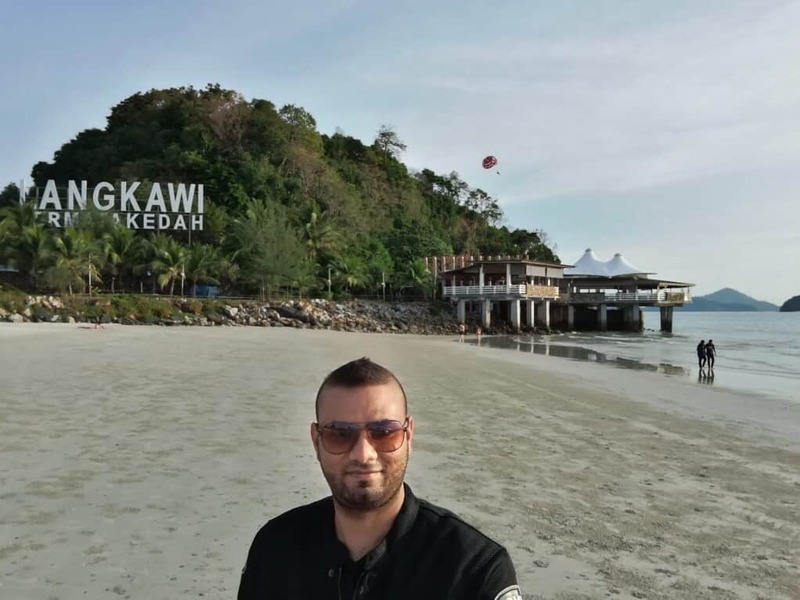 How did you ship your motorcycle to Langkawi Island? 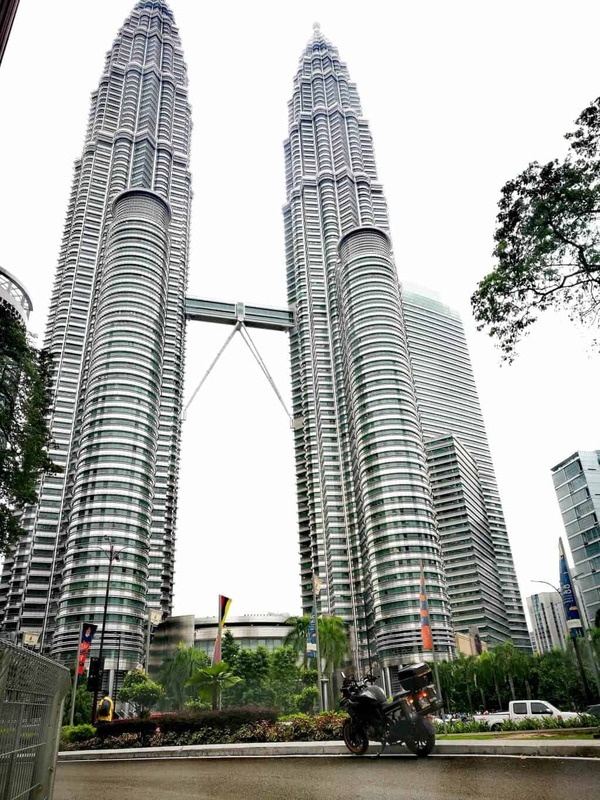 How was the condition of Peninsular Malaysia roads? Whilst most of the roads are Tarmac, some of the area has quite number of potholes but it is passable. 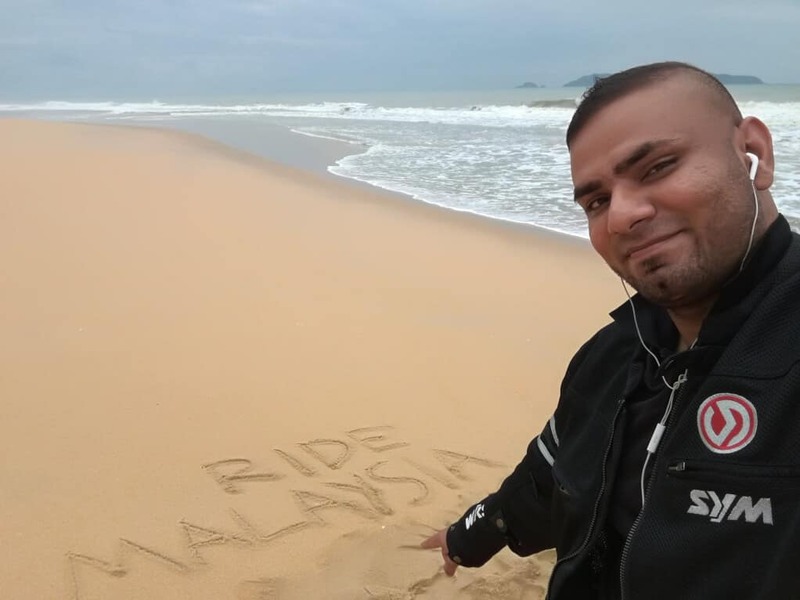 How do you manage to ride for long hours? 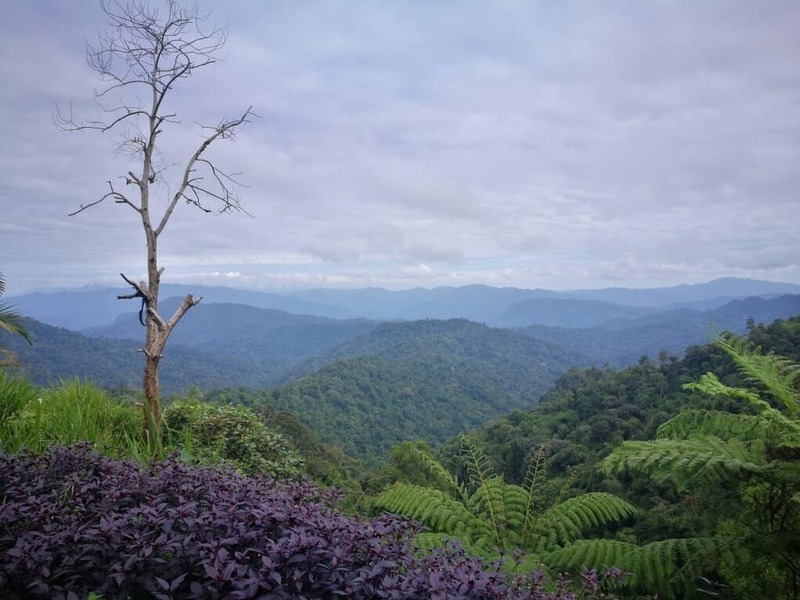 I sleep for atleast 6 hours a day, I don’t eat heavy (less or no rice before and during ride as I tend to be sleepy on a long hours ride), I take chocolates, banana, bread, drink a lot of water and sometimes, energy drink helps. Do you do any reservation in advance for your accommodation? 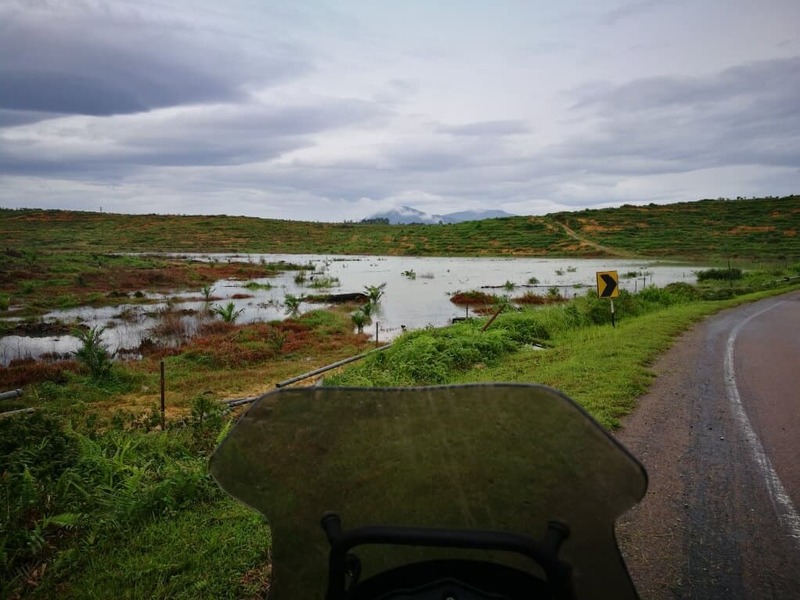 Below are some pictures that I took along the route and if you wish to view the complete Photo Album, please click on this link. 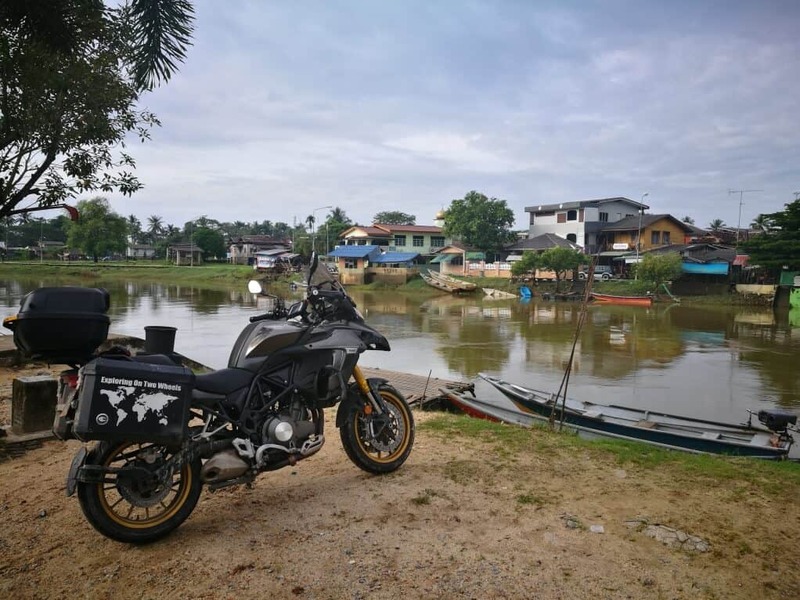 Sungai Golok – My bike is in Malaysia and across the river is Thailand. 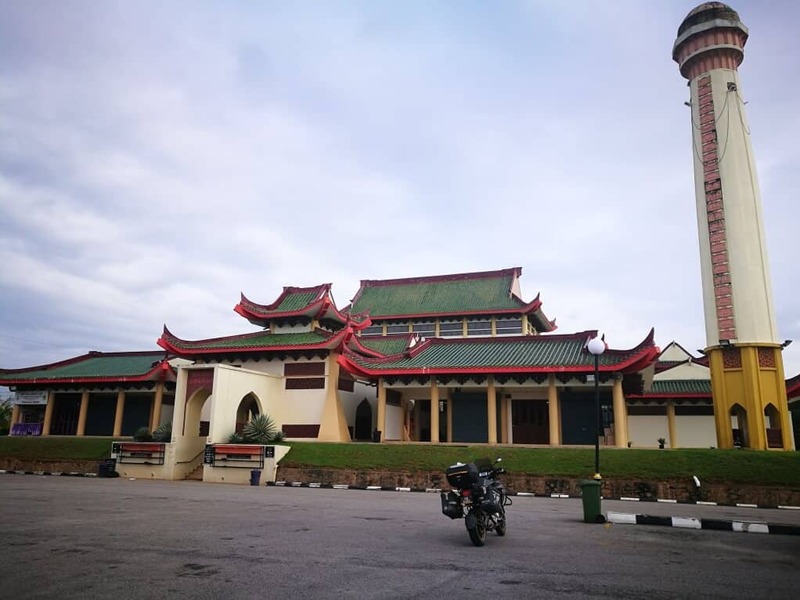 Beijing Mosque in Rantau Panjang, Kelantan. 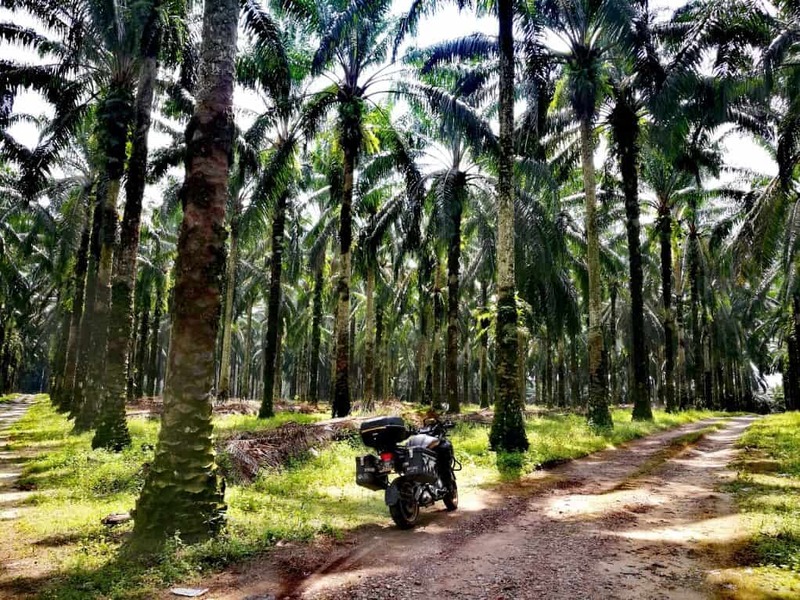 Rubber plantation in Kampung Batu, Sik. 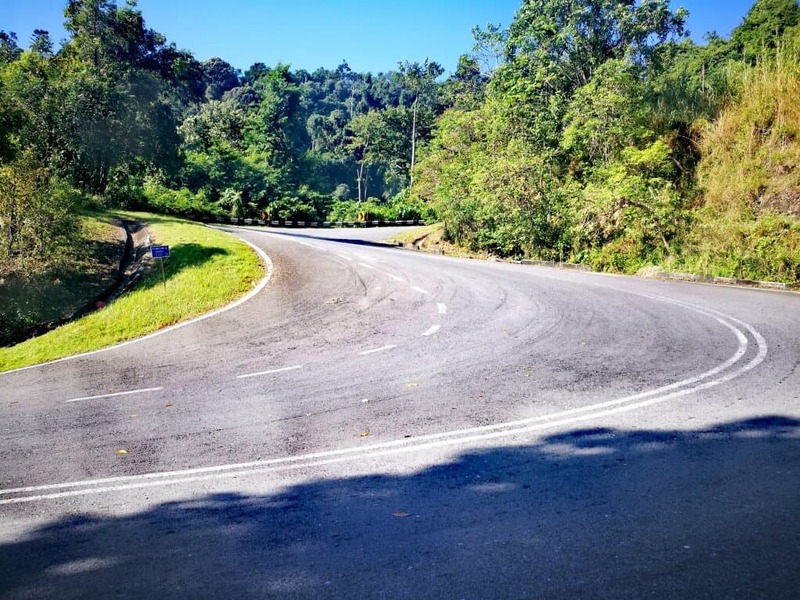 10KM hills ride in Wang Kelian reminds me the Mae Sariang to Pai Roads in Thailand. 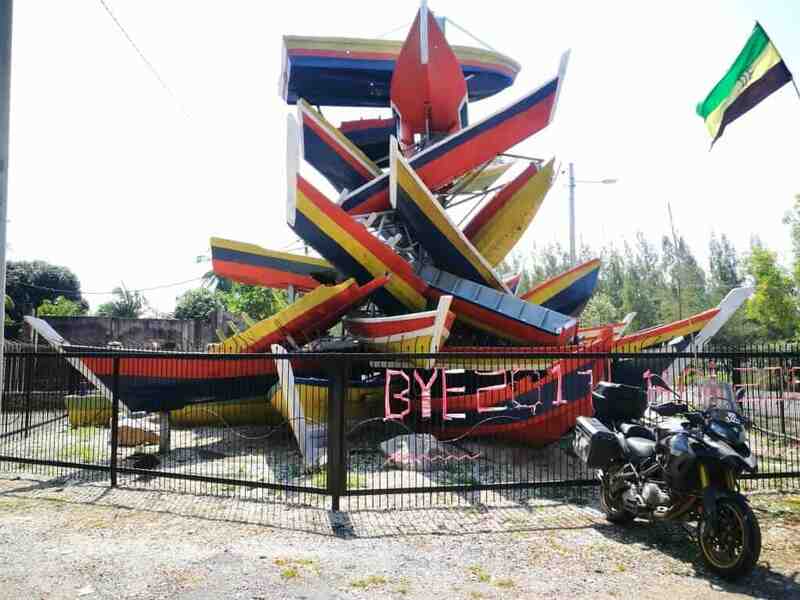 Tsunami Memorial Monument. 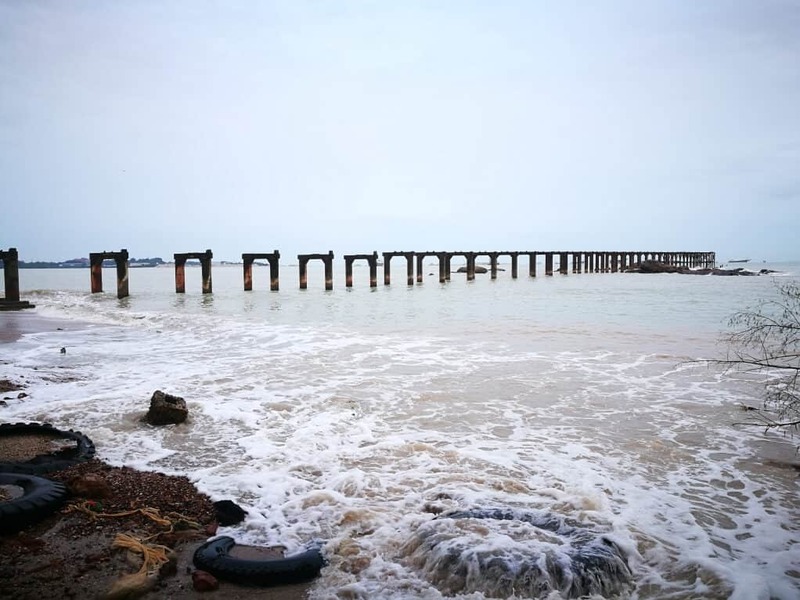 December 26th, 2004 marked a black memory to the residents because of the Tsunami that devastated 10 villages around Kuala Muda and the death toll estimated around 45 people. 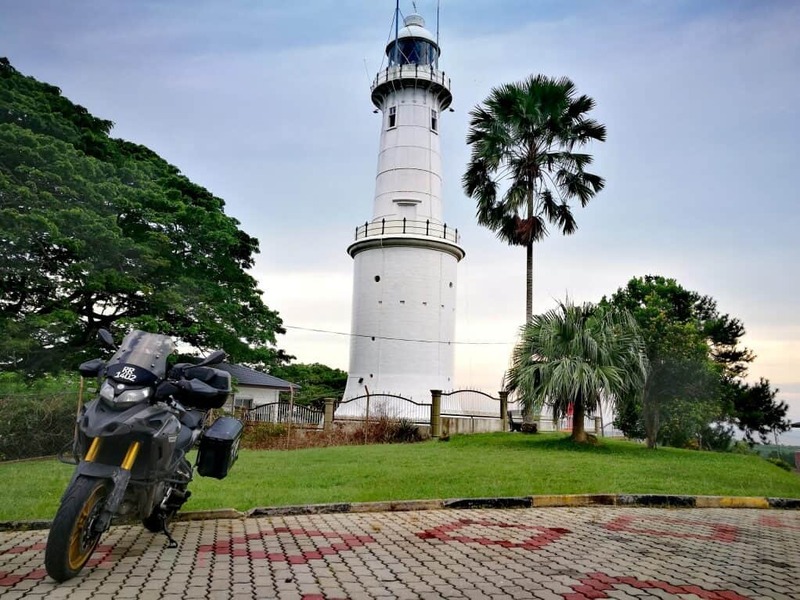 The Kuala Selangor Lighthouse is formerly known as the Altingsburg Lighthouse. 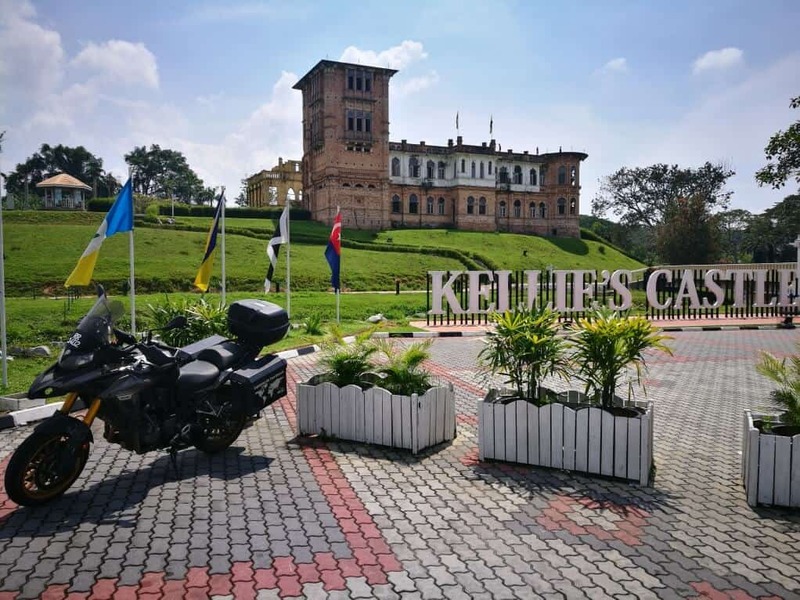 This majestic landmark was built in 1907 to replace the original one constructed by the Dutch some two centuries earlier when they conquered the area. It is a two stage tower with a concrete base and a cast iron gallery, and stands at 27m. 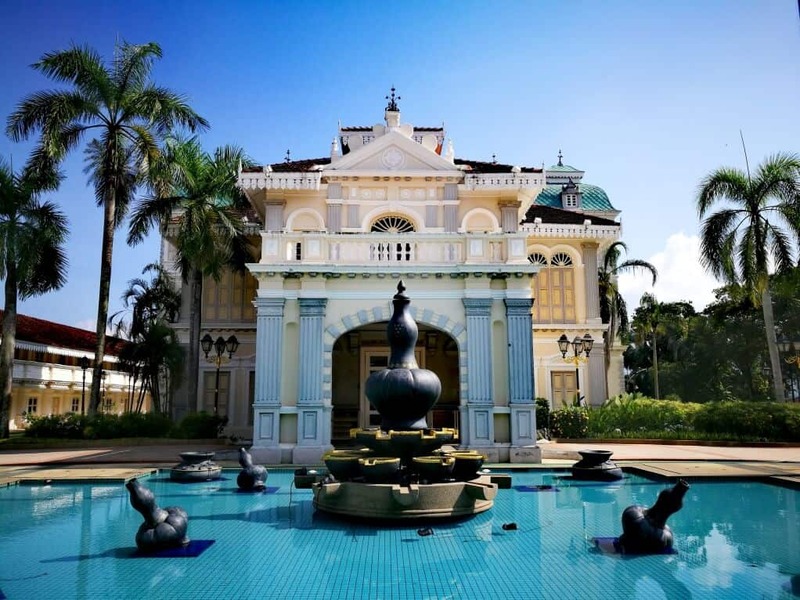 It was used extensively during the British colonial period. 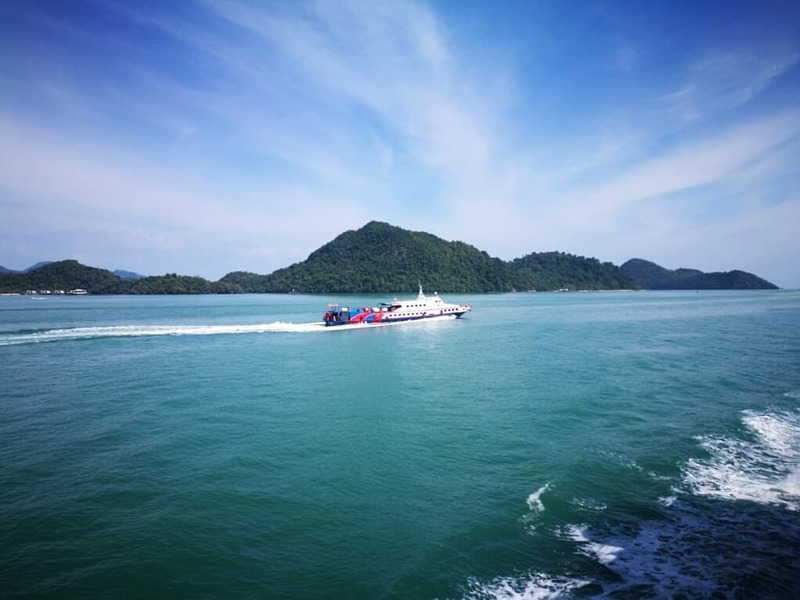 Today its powerful beacon continues to guide ships on the Straits Of Malacca where its light is visible 18 nautical miles from the hilltop. 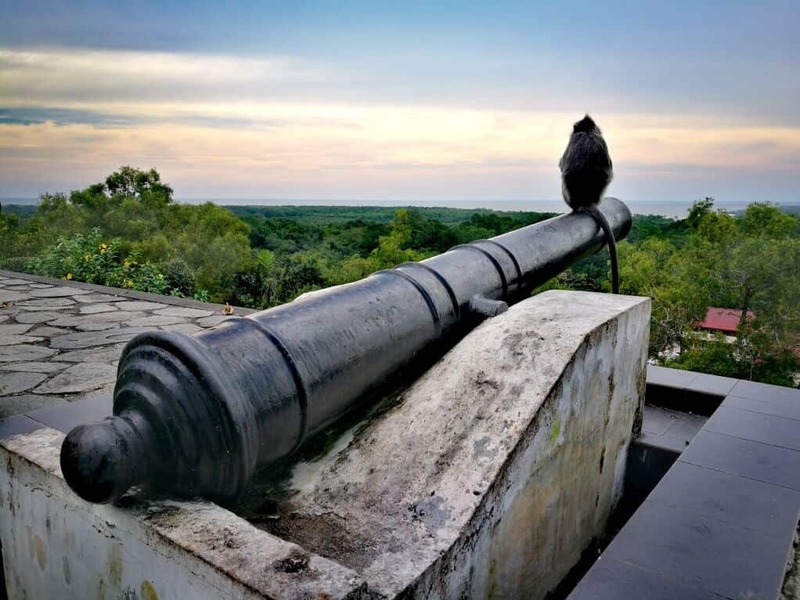 A Monkey enjoying sunset in Kuala Selangor Lighthouse. 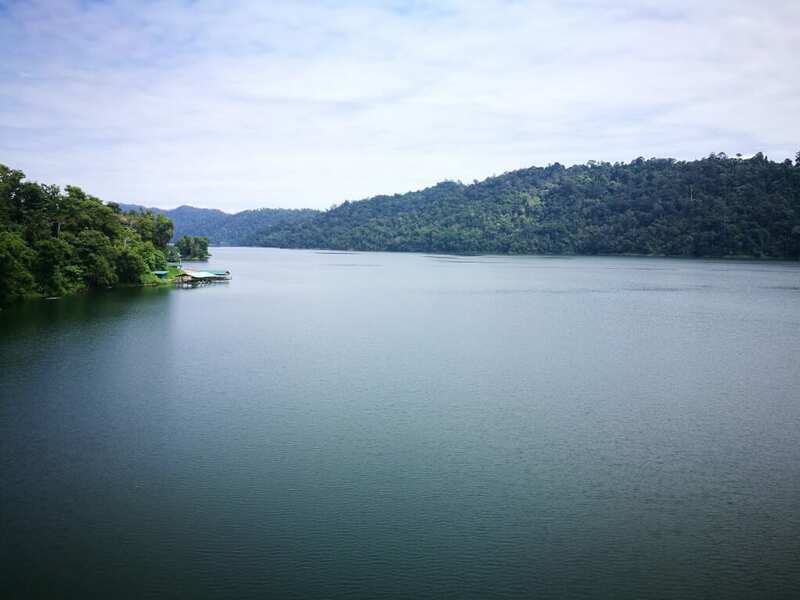 That’s a wrap of my ride and I am looking forward to ride in Borneo (East Malaysia) in the future. 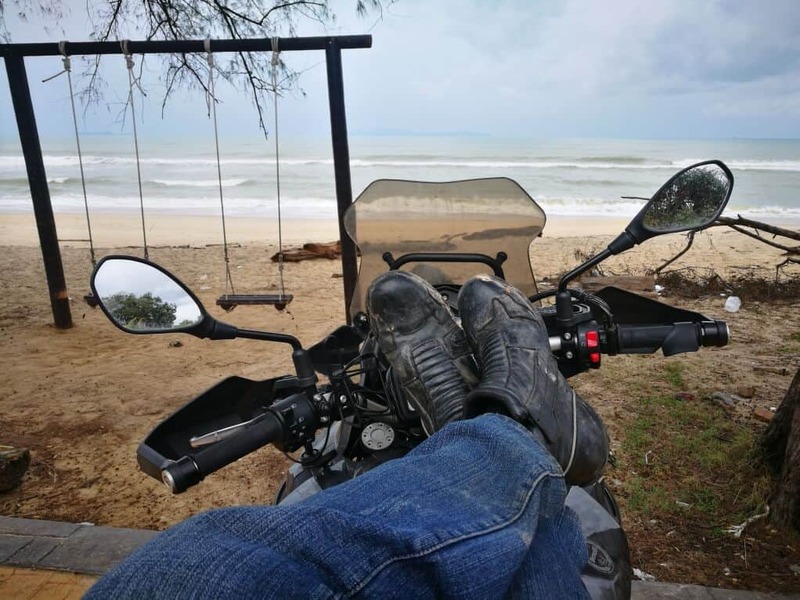 If you had something on your mind, go for it, don’t let anything to stop you but do a proper planning, research, have some basic troubleshooting/repair skills and most importantly, enjoy every seconds of your ride. 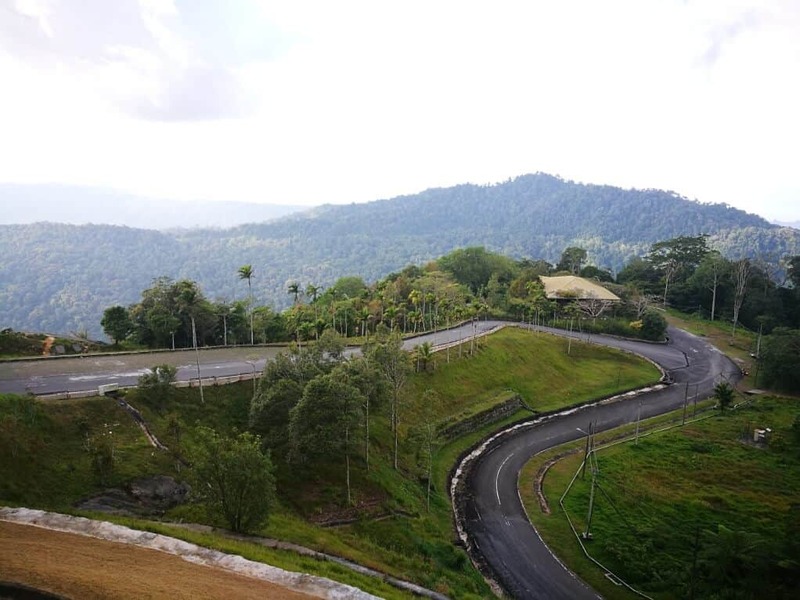 The road is an open highway, go and explore them. 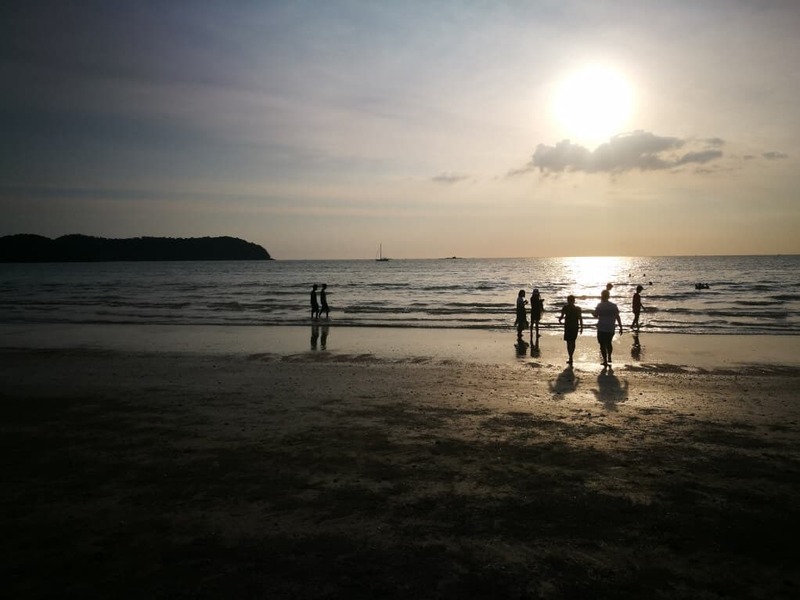 It will be your story which will last forever. 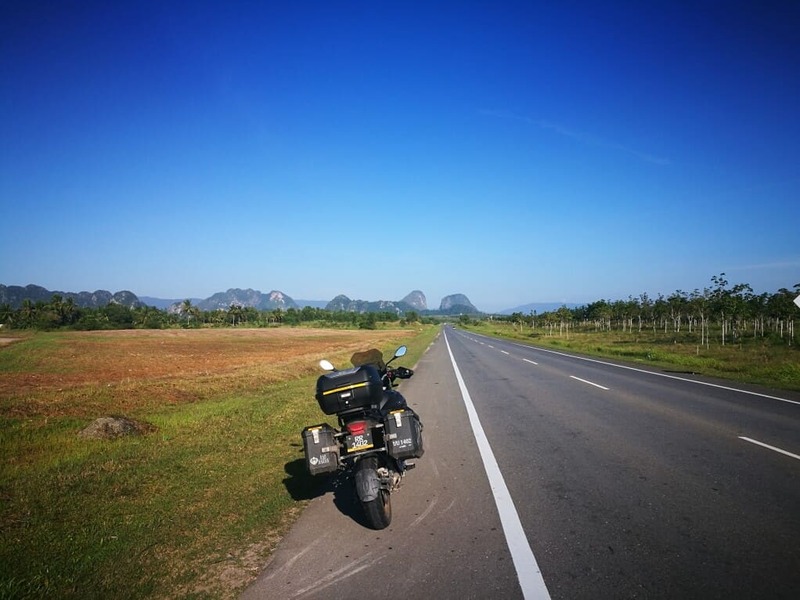 Update: I’ve completed my Borneo Ride to complete riding in Malaysia. 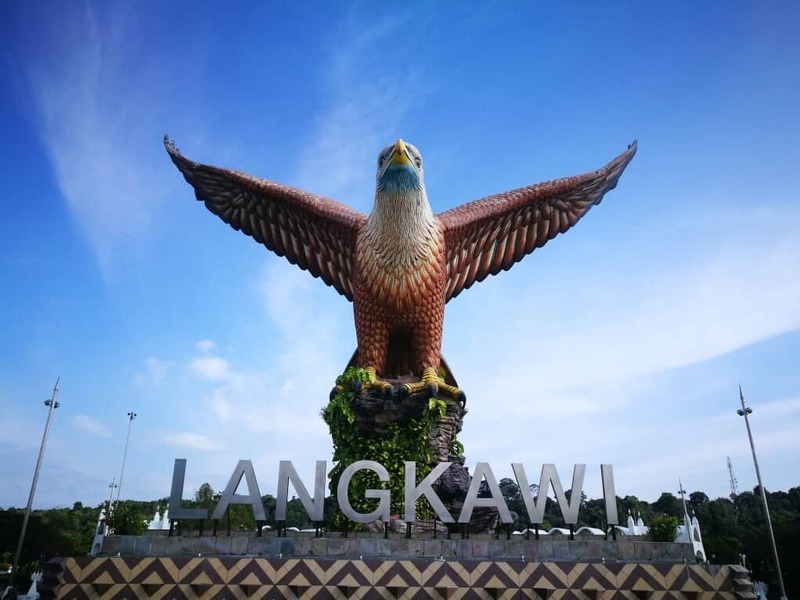 If you have any questions, drop them at the comment box below and if found this article is useful, please share them via the social buttons below.